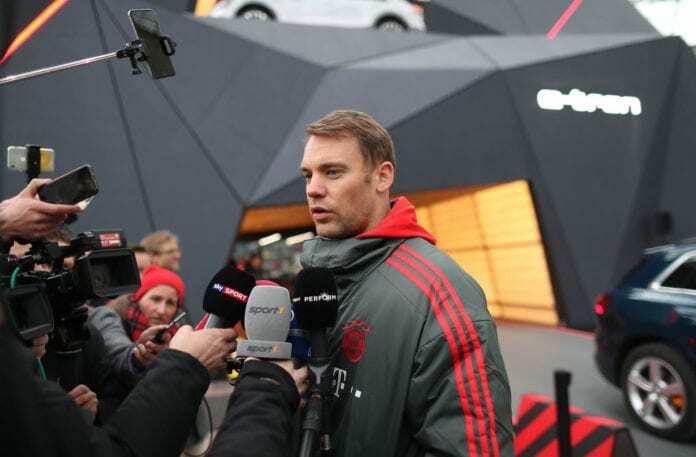 Bayern Munich head coach Niko Kovac is uncertain of Manuel Neuer’s availability for the third-round trip to Hertha Berlin on Wednesday. Germany goalkeeper Neuer didn’t feature in the Bavarians 3-1 loss at Bayer Leverkusen, which left champions Bayern seven points adrift leaders Borussia Dortmund. It’s been reported that the shot-stopper suffered ligament damage which could result in a lengthy spell on the sidelines. And Kovac told a news conference he could still get the medical all-clear to play in the capital. “Manuel is so far, so good,” he said. “I think he wants to play immediately but we need the all-clear from the doctors, which we haven’t had yet. 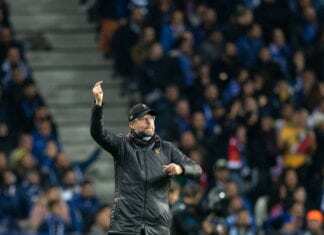 Kovac’s first season at the helm has been marred by poor defensive displays, which has cost the team points. “We have, I am told [lost] 12 points after a lead. That cannot happen,” he said via FourFourTwo. “No matter who and where we [are playing], we have to work for 90 minutes. “We have a big task to complete against Hertha. We want to go through to the next round and we have to make amends there. Bayern have not won on their previous three trips to the Olympic Stadium and are without a victory in the four previous top-flight editions of the fixture. 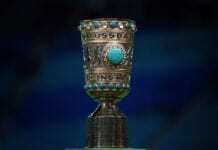 Kovac added: “Hertha will defend well. We need to make sure we take control of the game quickly and take our chances in order to steer things in the right direction from the start.